Hollywood actor Brad Pitt has been spotted at ex-wife Jennifer Aniston's 50th birthday party. Needless to say, the rumors are rampant, people are celebrating, and Team Jen is back and in full force. 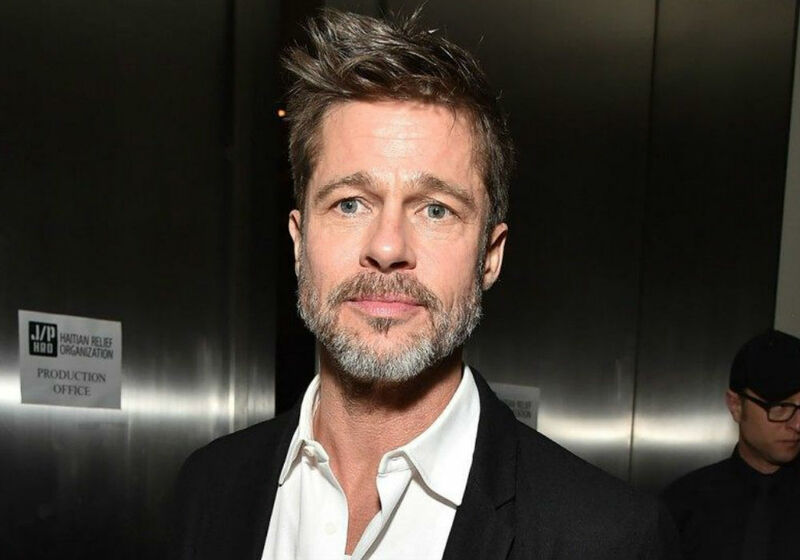 Brad, who has been reportedly dating Charlize Theron since January, arrived solo at the bash. "She had some family there and seemed very happy to be with so many good friends".